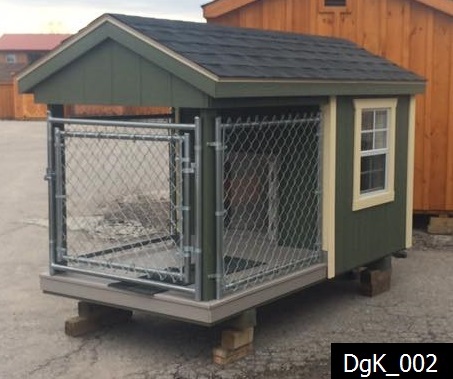 When you are looking for a dog kennel, you are looking for quality construction and additional features that provide only the best in comfort and enjoyment for your dog. Fortunately for you, we make sure each one of our kennels comes with standard features for its type – elite or traditional. 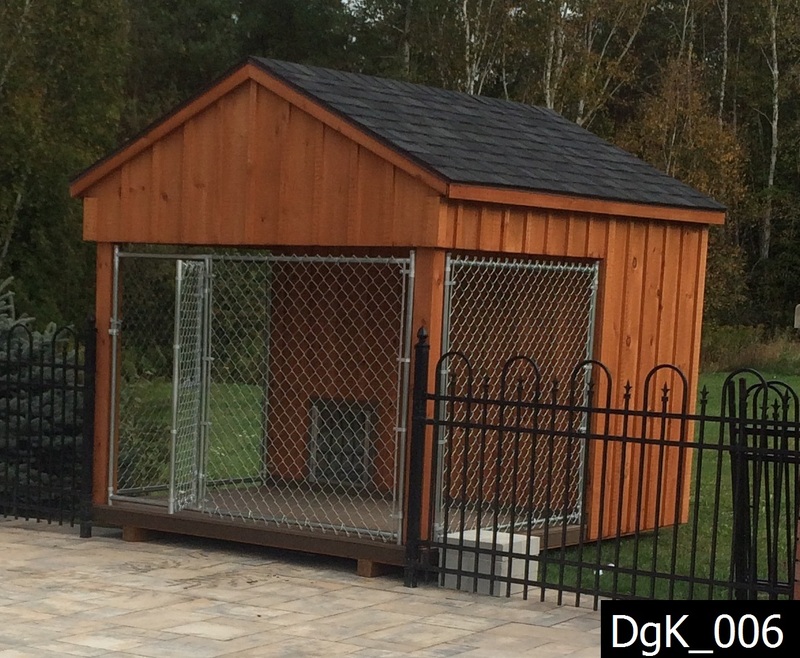 These features ensure you and your dog’s satisfaction and will make you glad you purchased your kennel from us. 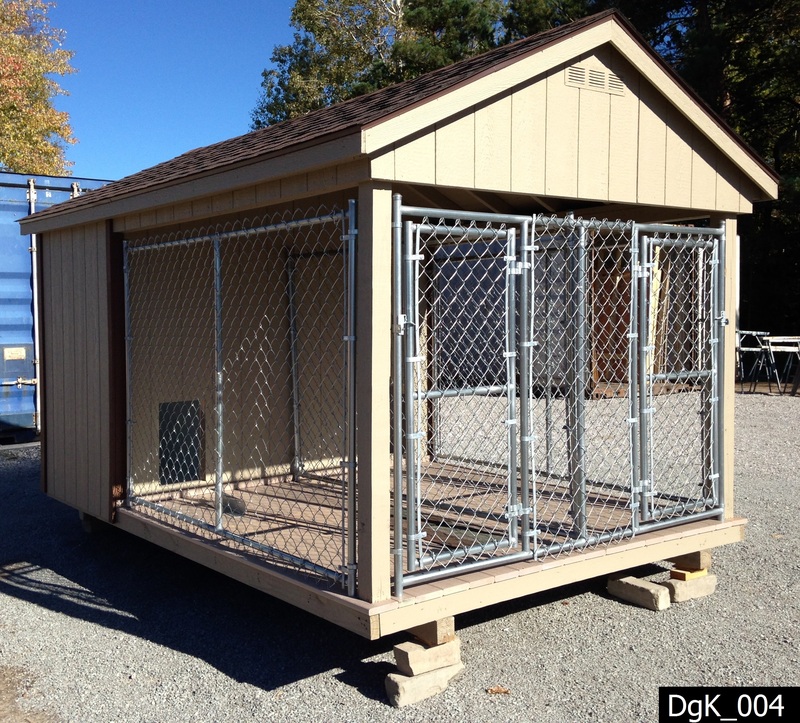 Our traditional large dog kennels come in twelve different sizes with varying options depending on what you need. From color choice to your necessary number of boxes, we make sure that your dog, or dogs, have exactly what they need to be comfortable, rain or shine. 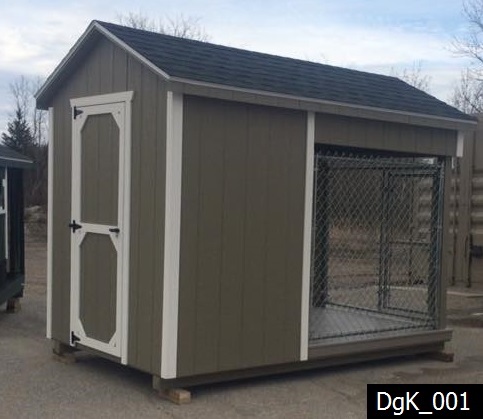 Some of our traditional large dog houses are even designed with you in mind including a shed built right in for dog supplies, extra storage, or whatever else you need! 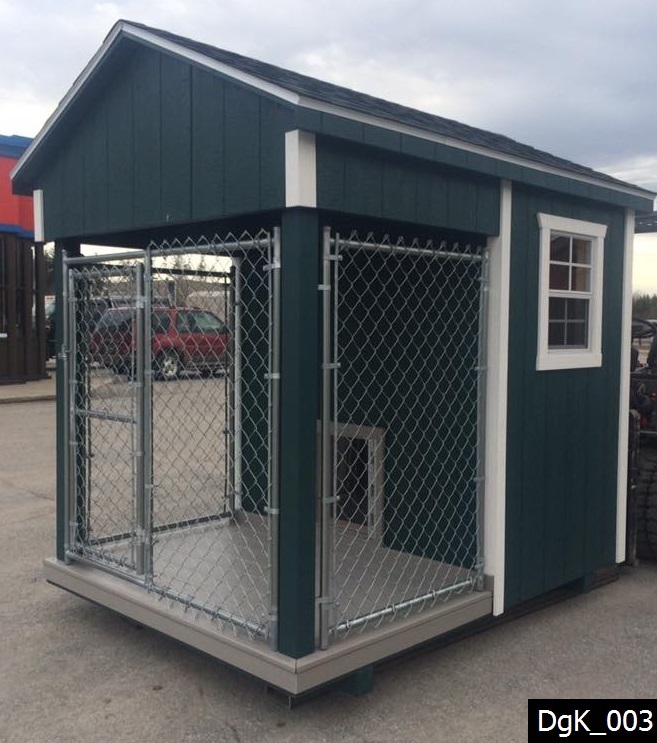 Whether you work all day and need a safe, secure place to keep your dog while you are gone, or you have an outside pet that requires a warm, safe place to sleep, we have the solution. 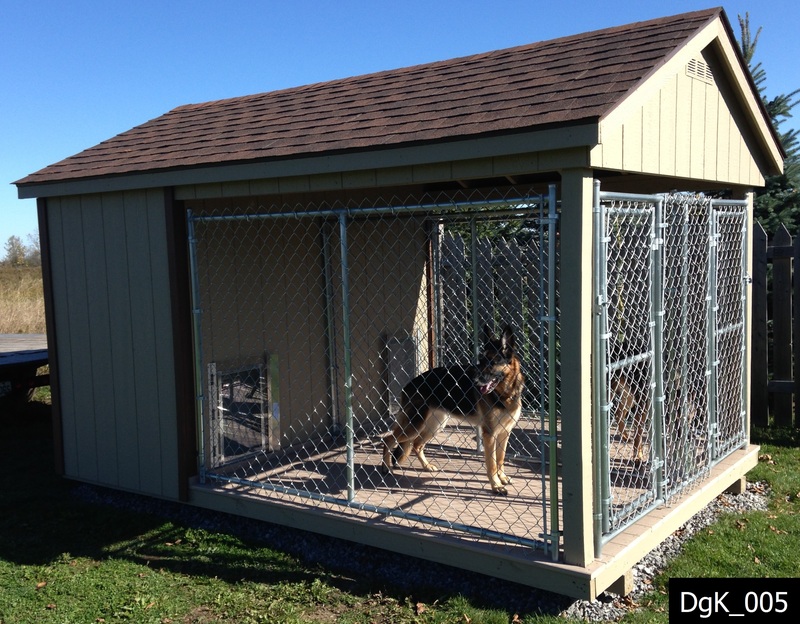 Our dog kennels offer both containment and security for your pet and with an insulated portion and a separate fenced portion which is constructed with composite decking for easy sanitation. Both areas can both be fully hosed out and cleaned easily. These units come to your location completely assembled. We will deliver your unit and put it into place. Choose from a variety of shapes and sizes to suit your needs.